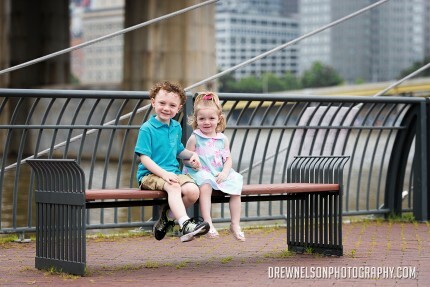 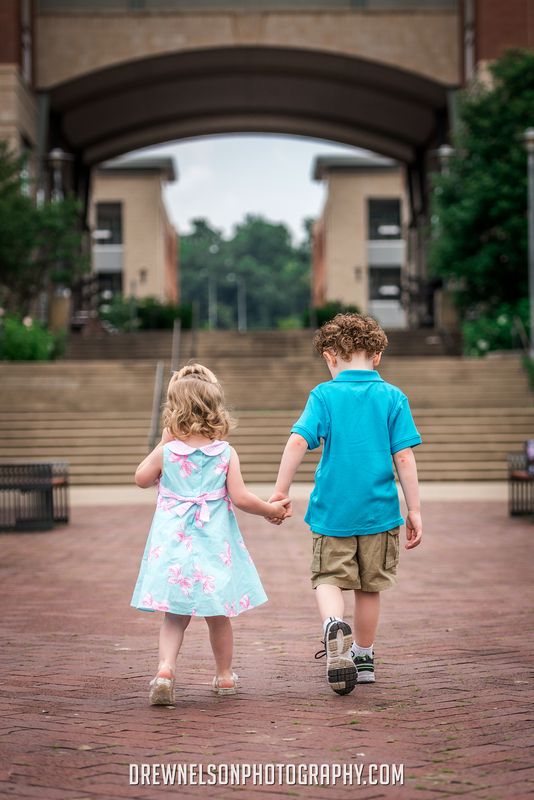 A couple weeks back I was contacted by a friend from high school about doing some photos of her Children at the North Shore Pittsburgh. Alivia and Braylon were great to work with. 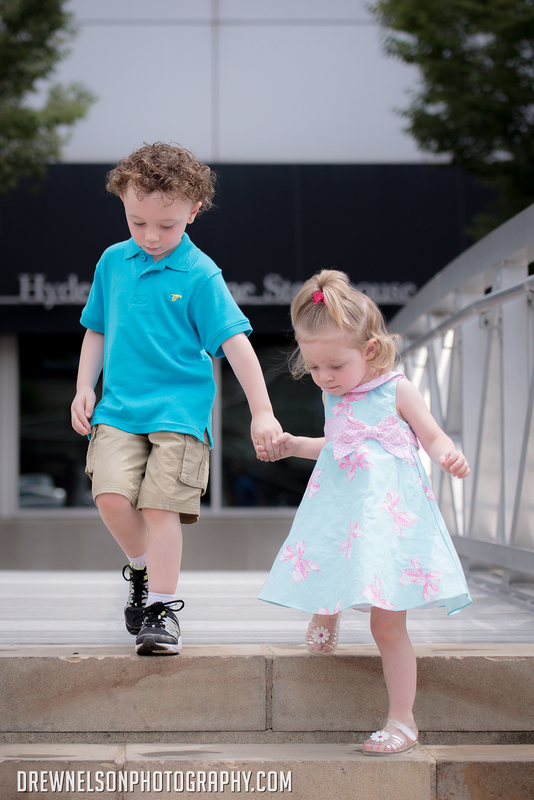 Alivia was a bit bashful at first, but once we started walking around the city a bit she warmed up. I think the pictures turned out pretty nice. If it isn’t obvious, the north shore is one of my favorite spots for photo sessions in Pittsburgh. 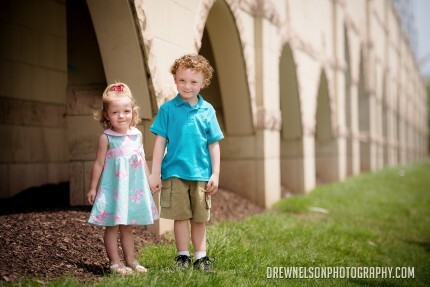 If you are interested in a photo shoot for your children, contact me and let me know your ideas!